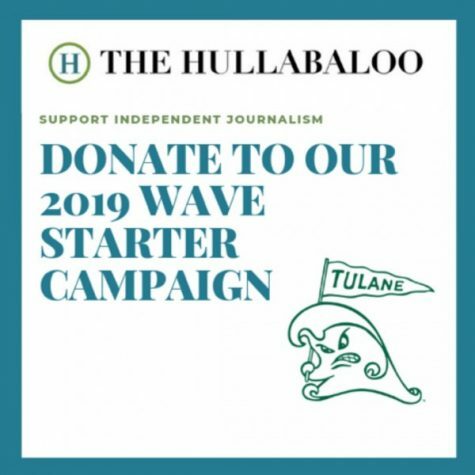 This article is for The Fullabaloo, The Hullabaloo’s satirical April Fool’s issue. The information and interviews below are completely fictional and for entertainment purposes only. College is a time of great personal discovery when many self-truths may come to light. 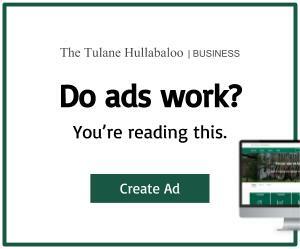 At Tulane and institutions across the world, students constantly experience eye-opening moments they will remember for the rest of their lives. The moments of self awareness shape us as individuals irreversibly. 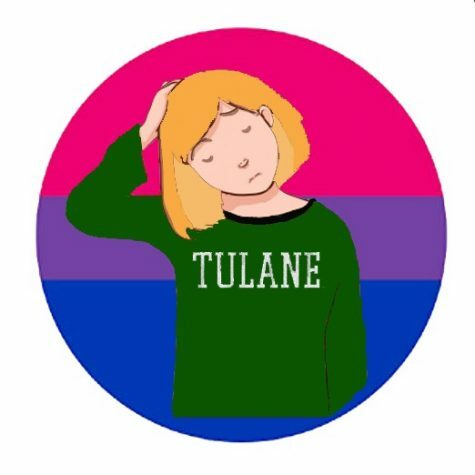 This moment came for Alla Baster, Tulane senior, after an argument with her black roommate, Kelsey Daniels, when she discovered she could be both bisexual and racist at the same time. According to Baster, after this comment, Daniels stormed out of the living room. It took a few months of contemplation and Daniels’ decision to sublet her lease for the realization to hit Baster. But once it did, her life would never be the same. What exactly did Baster understand? The Hullabaloo reached out to her ex-roommate, Kelsey Daniels, to tell her side of the argument. Daniels expressed that it was also important to share what led up to her decision to sublet her lease. When The Hullabaloo reached back out to Baster for any additions to her ex-roommate’s story prior to publication, she declined to comment.